suitable in both backyard as well as semi-stall fed goat rearing.For semi stall fed goat rearing KVK brought 50 goat from sheli Mendhi VIkas Mandal and given to farmer as 5+1 small unit .Self Help Groups were involved for promotion of the goat farming. Various activities were conducted to the SHG members. 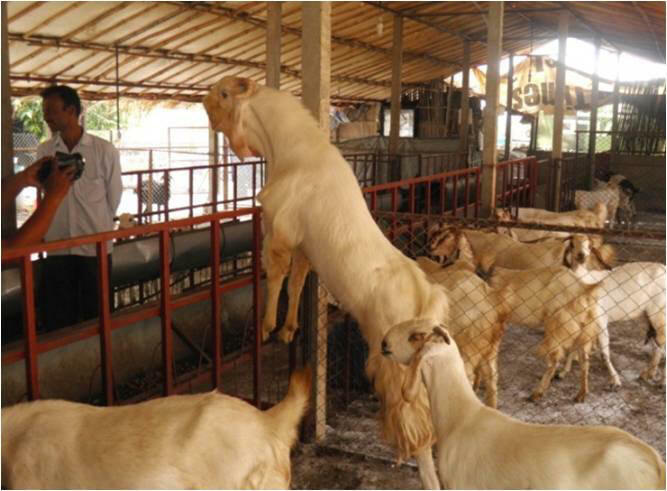 KVK introduced the up-gradation of goat concept in more than 40 villages with 65 breedable bucks. 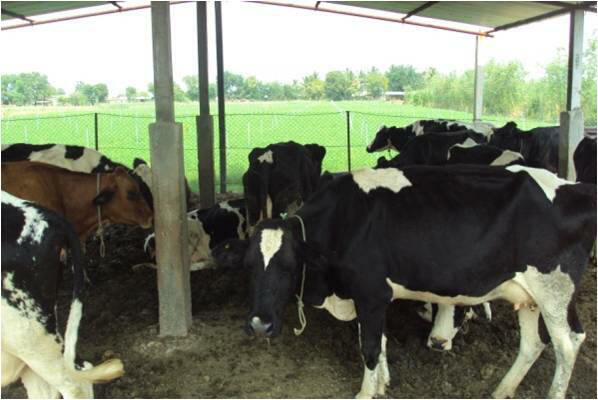 Total 11 commercial units started by trainees having average goat unit size of 15-40 goats. These unit started in different seven villages of the district . They are producing goats and earning average Rs.15000- 30000/year. Male goats are selling at the rate of Rs 2500-3500 in local market as well as for breeding purpose.